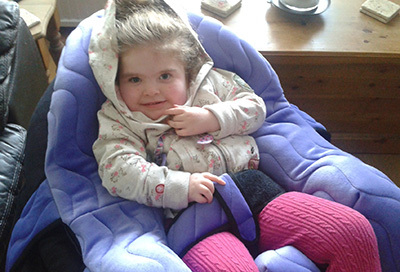 We’re delighted to unveil Molly’s home adaptations, which have certainly created a ‘Home for a Princess’. 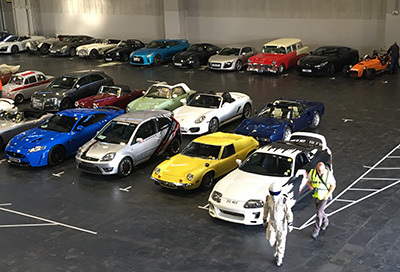 A huge thank you to the wonderful charity, The Sporting Bears Motor Club, who supported Sullivan’s Heroes at the NEC Classic Motor Show from 10th to 12th November 2017. 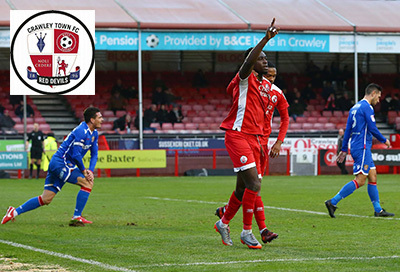 A huge thank you to Crawley Town Football Club for supporting Sullivan’s Heroes at their game against Barnet on Saturday, 13th January 2018. 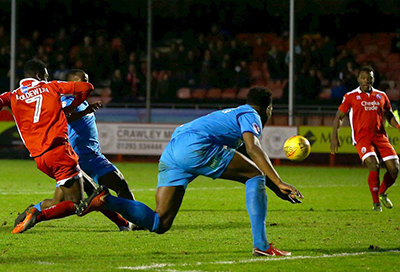 We are looking forward to Crawley Town Football Club’s game against Barnet on Saturday 13th January 2018, 3.00pm – where Crawley Town will generously be supporting Sullivan’s Heroes.